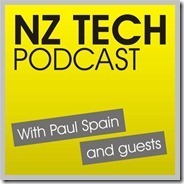 You can now check out the NZ Tech Podcast I recorded with Paul Spain as I mentioned in my previous post about my trip to New Zealand. 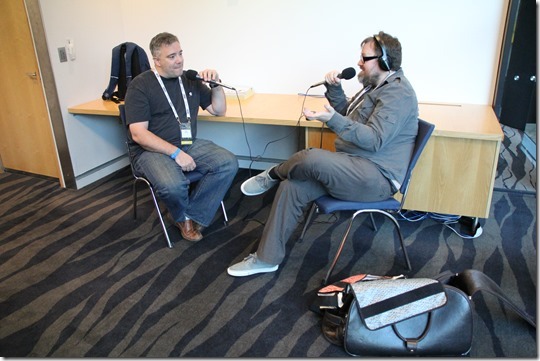 I am also super excited to see that this has been combined with the recording that Paul Spain also did with Paul Thurrott. So listen to the recording below (HTML5 only) or click the link at the bottom. 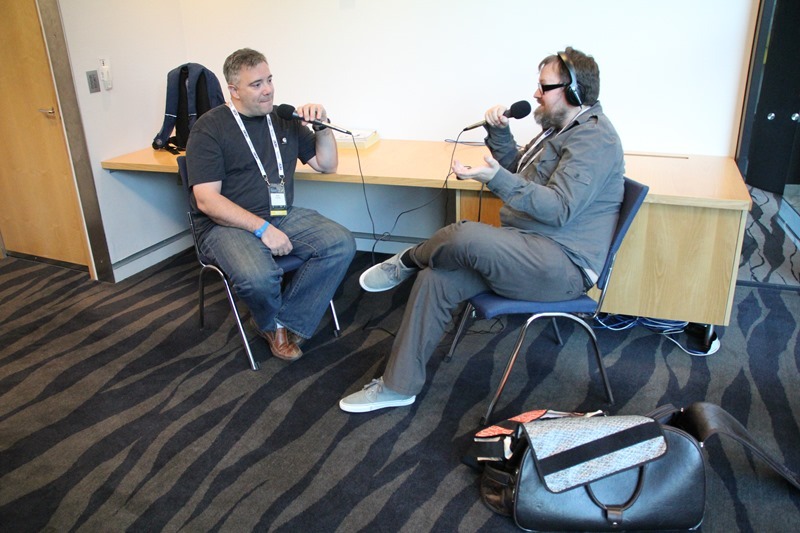 The photo below are of Paul and Paul recording their part of the talk.